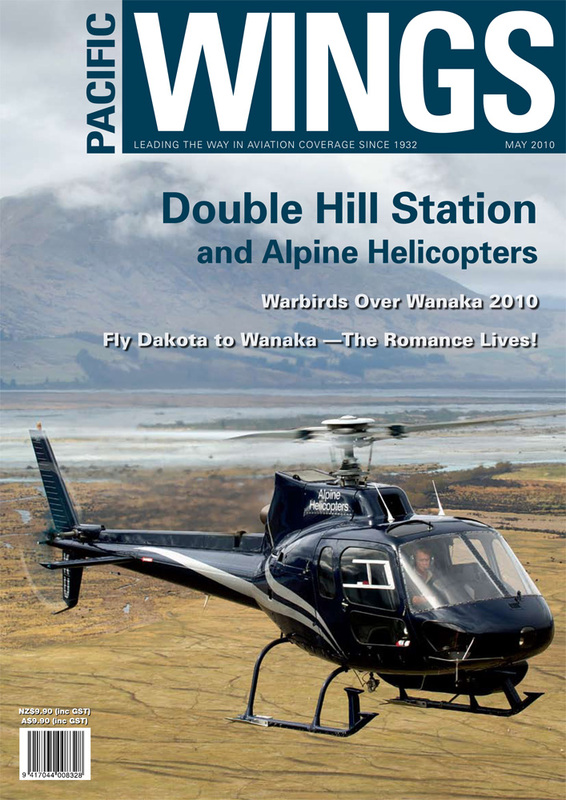 With both aviation and farming in Tim Hutchinson’s blood, he and his wife, Anna, aim to provide the very best “New Zealand experience” for visitors by making the most of their Double Hill Station property—and their helicopter. As Rob Neil discovered, they have something pretty special to offer…on the ground and in the air. Don Haggitt and Robyn Dallimore might have had differing views about aspects of this year’s recent Warbirds Over Wanaka International Airshow, but they both agreed that—as has always been the case—the flying left nothing to be desired. Rob Neil considered himself extremely fortunate to step back in time to the romantic age of airline travel when he flew with the Fly Dakota Syndicate between Wanaka and Queenstown to attend the Wanaka air show each day. Don Harward talks about the familiarity he has developed with the sounds of war in his time as an Army helicopter pilot.